Paul Marshall joined the firm as a partner in 2009 after 23 years as in-house legal counsel for some of the top corporations in the world in positions of increasing responsibility. He specializes in intellectual property (IP) transactional and patent procurement and opinion matters involving a range of complex technologies in chemicals, nanomaterials, control algorithms, and automotive. 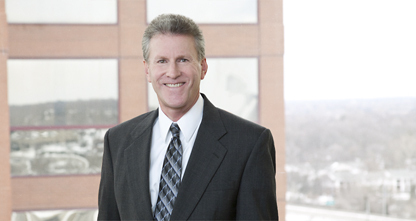 His experience and business acumen are highly valued by clients looking for business-focused IP counsel and services.